I just received this blanket and think it is wonderful! It has a nice weight, great color, and really works well. I have used Zentek mats for my dogs for many years. I must admit, I have borrowed their mats and used them for myself now I don't have to! If it holds up as well as the dog mats have I will have many years of enjoyment. Thank you for creating people products! I am sure this will be the first of many I will get. 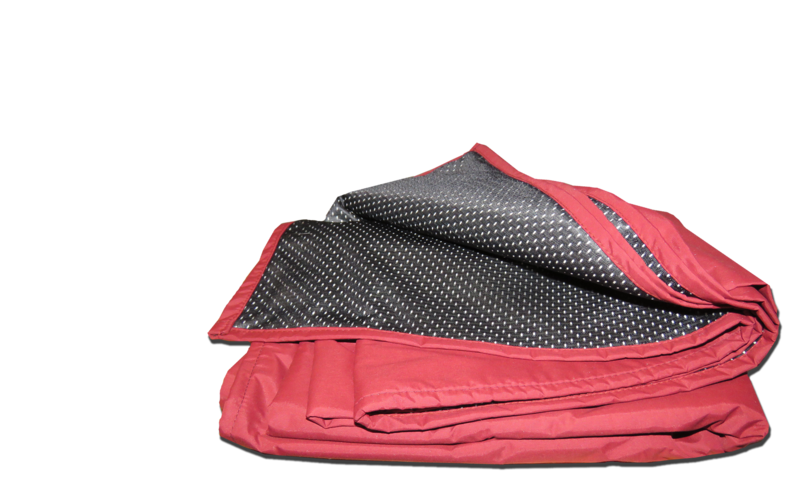 I carry it in my daily driver as an emergency blanket for people, to drape over the dogcrates to help keep the dogs warm, or to drape over me at outdoor events to stay warm. I love that it's rugged, practical, has color choices, and really works!